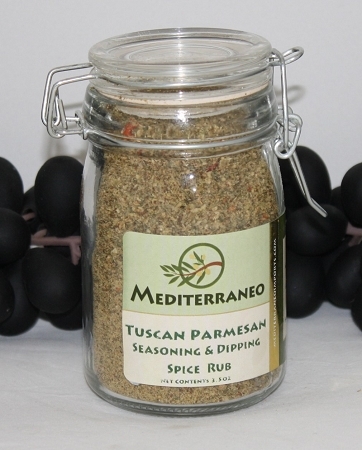 A unique Tuscan flavor, for all your dipping and seasoning needs. Add as much as you like to your favorite Meditterraneo Extra Virgin Olive oil to use as a bread dipping oil. Use as a seasoning or rub. Great on lamb, steak, pork, chicken, and pasta.